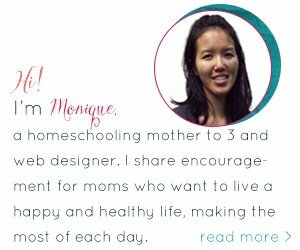 Well, this is the last day of my 10 days series on planning printables for moms. 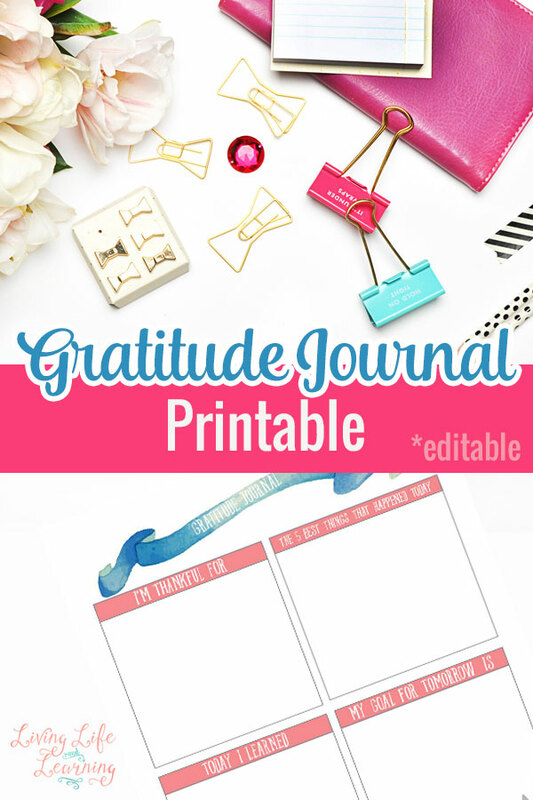 I’m going to end it with a gratitude journal printable because we face a lot of challenges as moms, it’s easy to forget that we should be grateful for what we have. If you’re stressed about your messy home, at least you have a roof over your head, if you’re stressed about your homeschool, at least you have the privilege of spending your day with them instead of sending them to school. Are you stressed about what you’ll make for dinner, at least you have the ability to purchase food for your; family. There are so many things that you can take for granted and we never realize how blessed we are until things are taken away from you. I want to remind yourself that you are truly blessed with the things that you are already surrounded by. You may be worried about the lack of space in your small apartment, health issues, emotional distress, work or money. But your life is not defined by your material possessions and you get to spend that time with a beautiful family who loves you. Those are things that are truly irreplaceable and what we need to lift it up and bring it closer to our hearts. What do you hold dear to yours, remind yourself today, write it down and see if you can live your day after this model? See the other planning printables for moms, in this ten-day series.